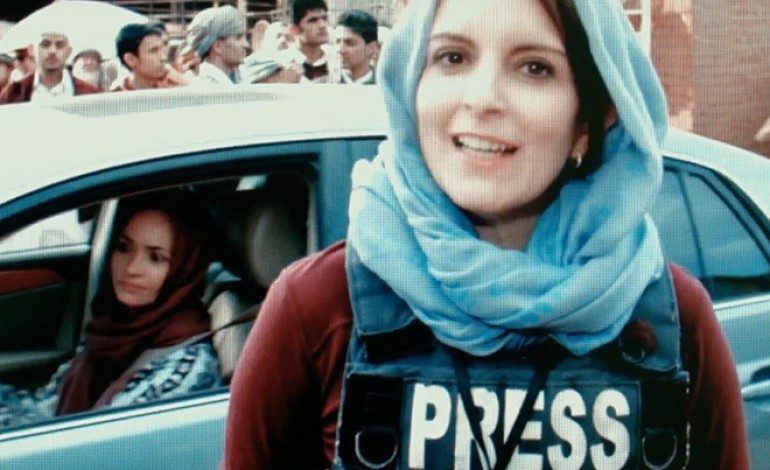 The trailer for Tina Fey‘s new comedy Whiskey Tango Foxtrot has arrived and the film takes the Emmy winning 30 Rock and Saturday Night Live vet somewhere completely different: Afghanistan. 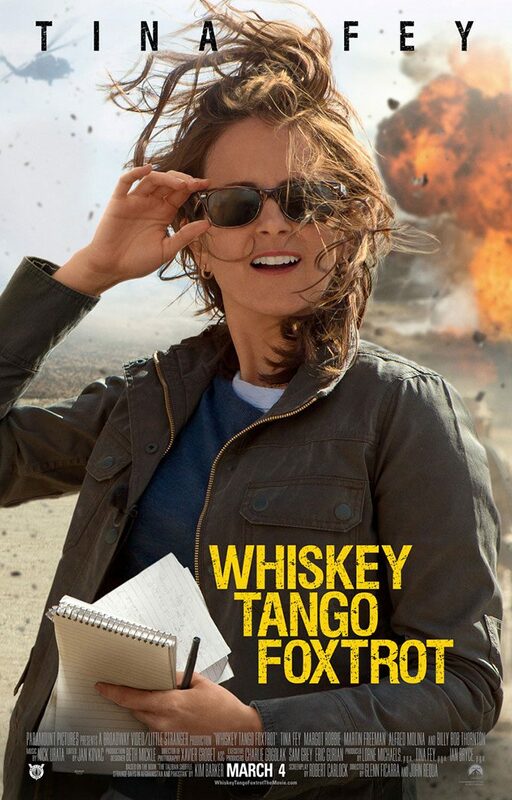 Based on the humorous memoir by Kim Barker, Whiskey Tango Foxtrot (formerly known as The Taliban Shuffle) tells the story of a female journalist stationed in wartime Kabul. 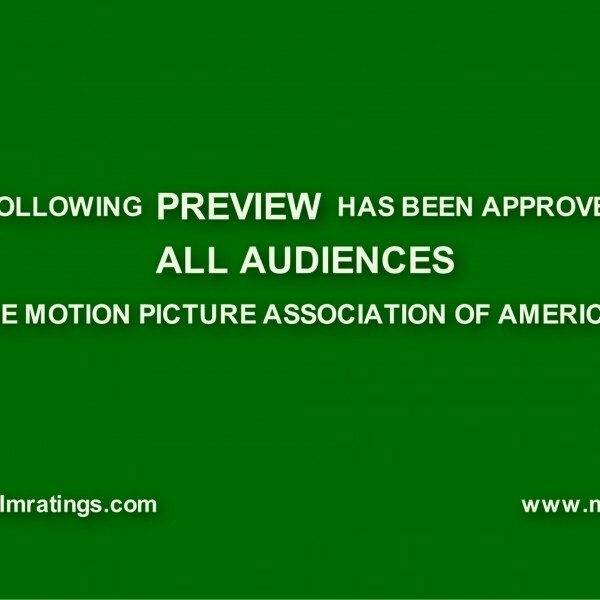 Directed by Glenn Ficarra and John Requa (I Love You Phillip Morris) and written by Emmy winner Robert Carlock (30 Rock, Unbreakable Kimmy Schmidt), Whiskey Tango Foxtrot sports an impressive ensemble cast that includes Margot Robbie (The Wolf of Wall Street), Billy Bob Thornton (Our Brand is Crisis), Martin Freeman (The World’s End), Josh Charles (I Smile Back), Christopher Abbott (James White) and Alfred Molina (An Education).